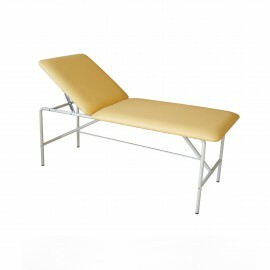 Product specification Medical and SPA wooden couch LZD-1 it is not currently available, but we can prepare for you and send it within 48 hours. 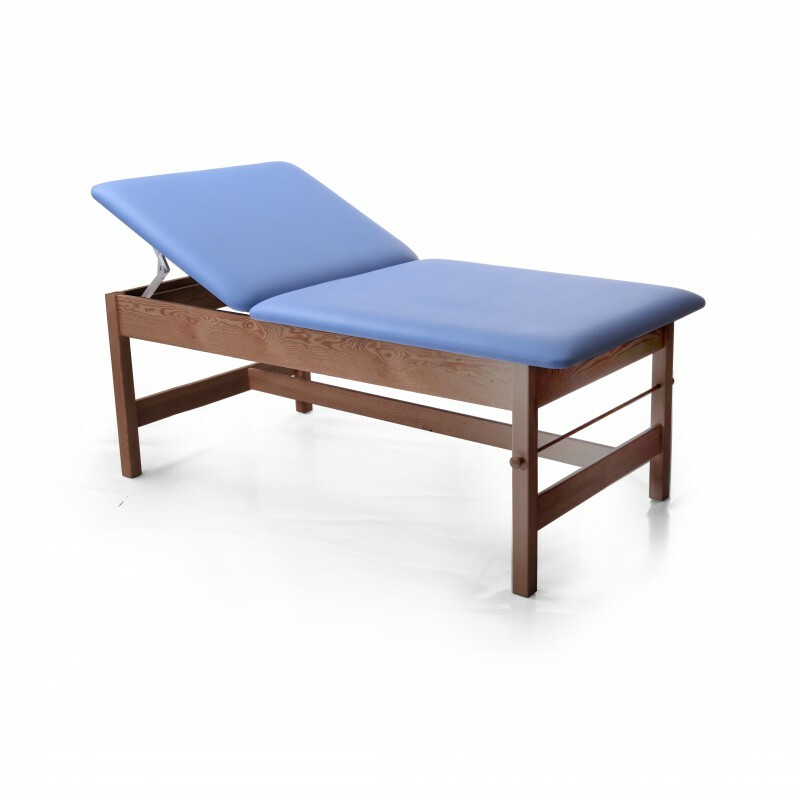 Ergonomic wooden couches is recommended especially for electrotherapy and ECG examination. 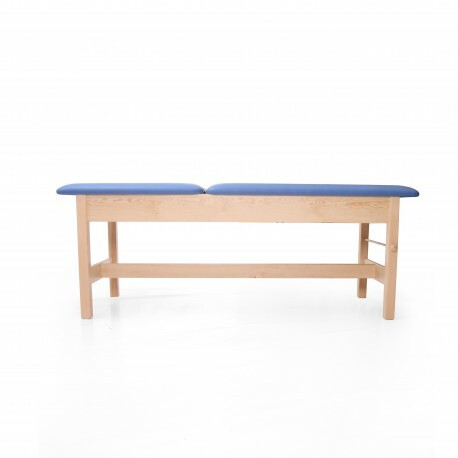 They are also perfect for wellness and rehabilitation centres. 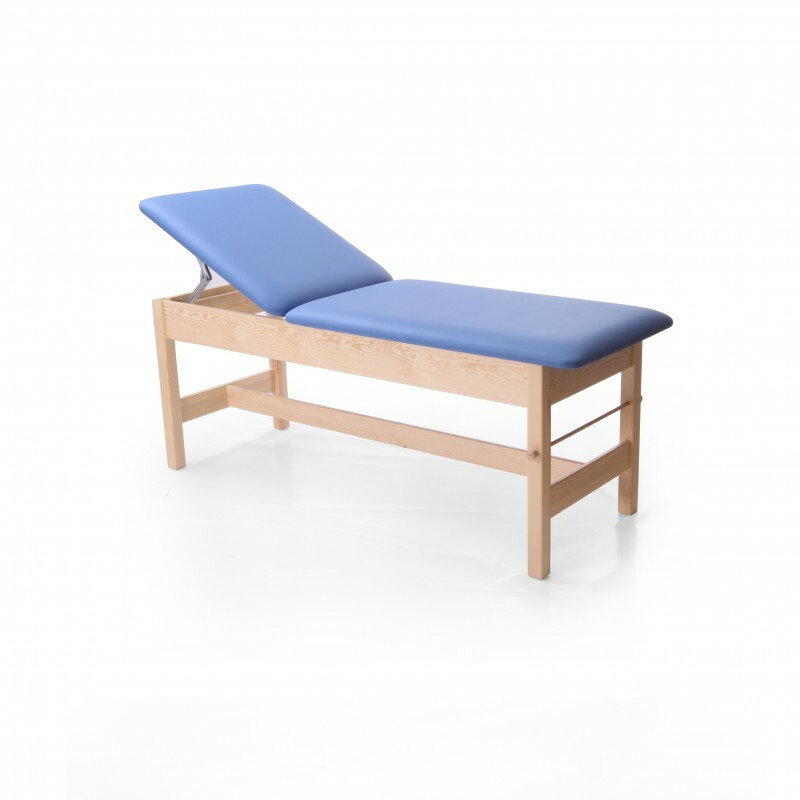 The comfort of both the patient and the therapist was the main idea while constructing this model and there are no problems with putting the patient in the appropriate position thanks to the adjust ability of the headrest. 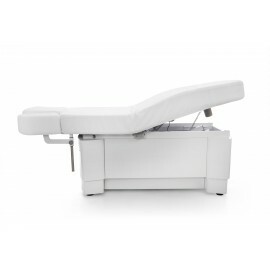 The couch can be easily placed in any medical practice thanks to the wide range of colours of its liquid-proof padding which meets all the standards. The frame is made of high-quality pine tree and the client can choose its colour to be either natural or wood-stained.